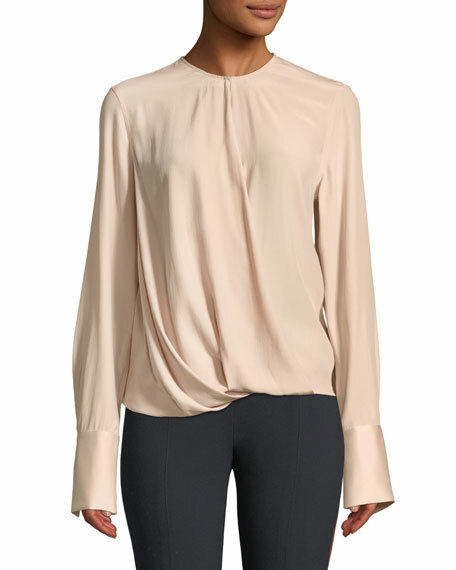 Rag & Bone "Max" silk blouse. 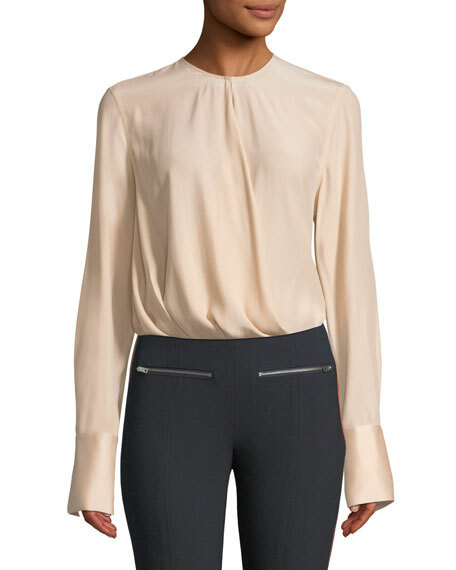 Features a blouson front; shirttail back. For in-store inquiries, use sku #2667441.